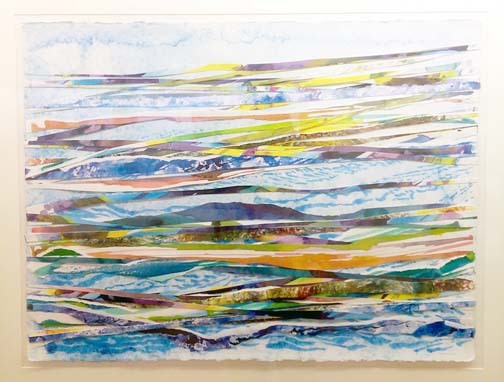 Twenty-three pieces of art by Richard Hamwi, an artist and professor at Albright College in Reading, Pa., are featured this June at Art Downtown, 32 Carlisle St., Hanover. The Brooklyn, N.Y., native says adventure is essential to life and he likes to spend his summers in upstate New York. The artwork can be seen during regular gallery hours: 10 a.m.-5 p.m. Tuesday-Thursday, 10 a.m.-7 p.m. Friday and 10 a.m.-3 p.m. Saturday. The gallery is always free.